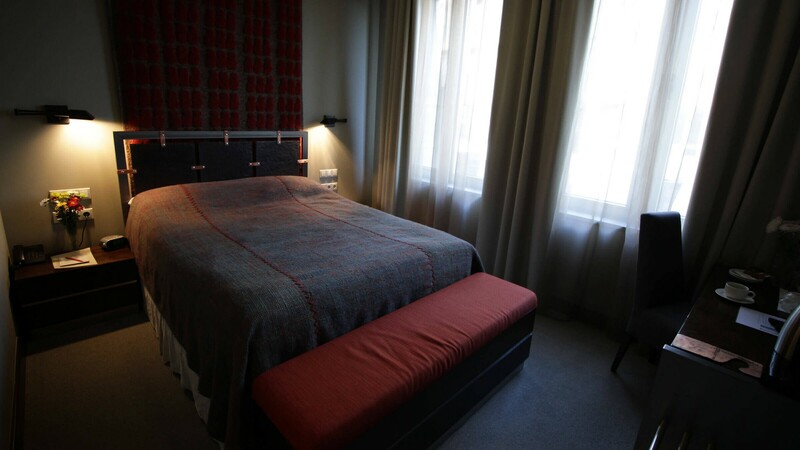 Measuring 26-32 sqm, Standard Queen rooms offer a queen size bed with a Crown Jewel Sealy mattress complete with crisp, white linens and comfortable wool duvet. 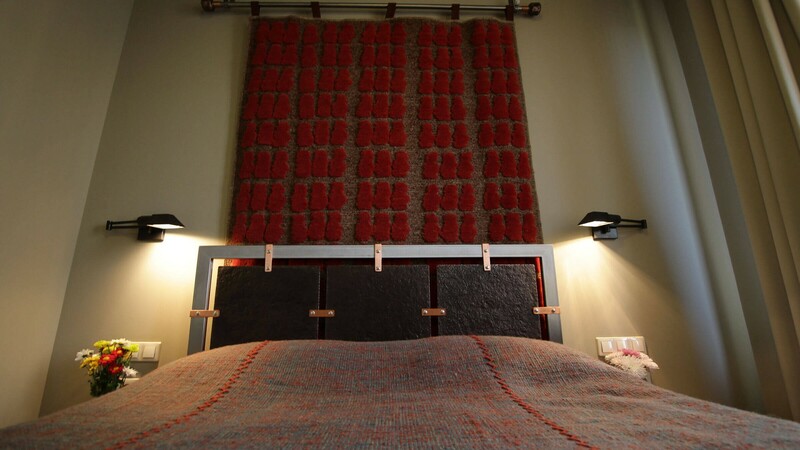 The single room is ideal for relaxing, reading or just enjoying your stay in the city. The room features a designer ensuite bathroom with a shower. 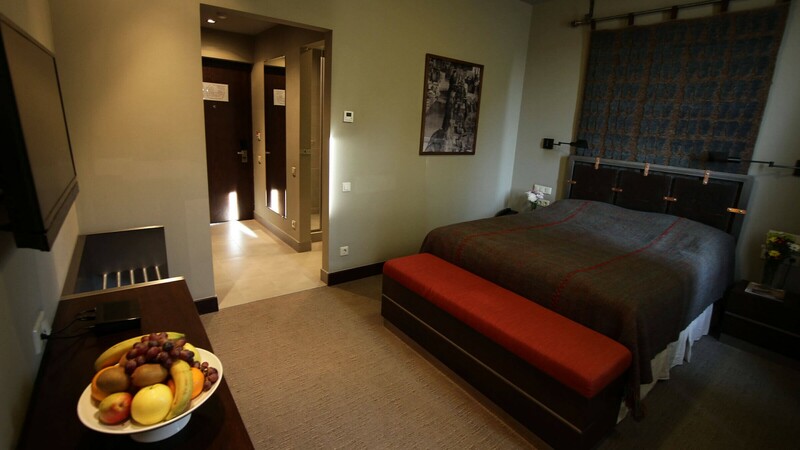 Standard Queen Rooms have the same facilities and services as all our guest rooms and provide an exceptional value for your money during your stay at Historic Yerevan Hotel. 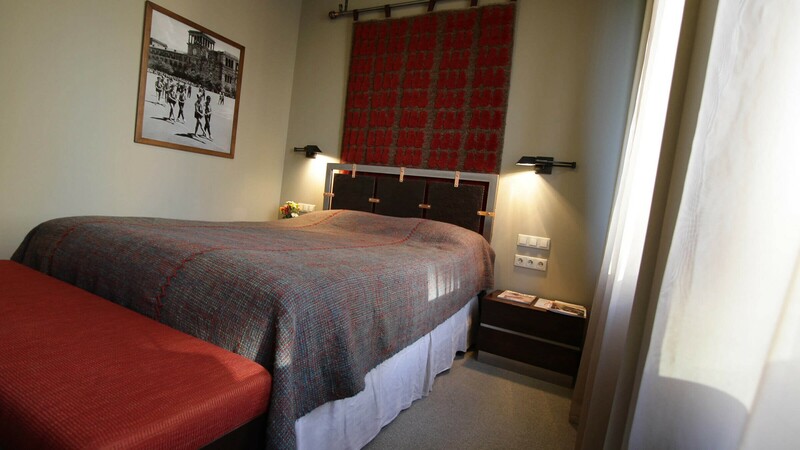 All guest rooms and suites at Historic Yerevan Hotel have satellite TV, bedside tables and writing desks, hairdryer and individual climate control air conditioning. Your designer ensuite bathroom awaits with a distinctive glass-topped vanity, basalt floors, stainless steel features, and a selection of fluffy cotton towels with a variety of quality shampoos, soaps and amenities.